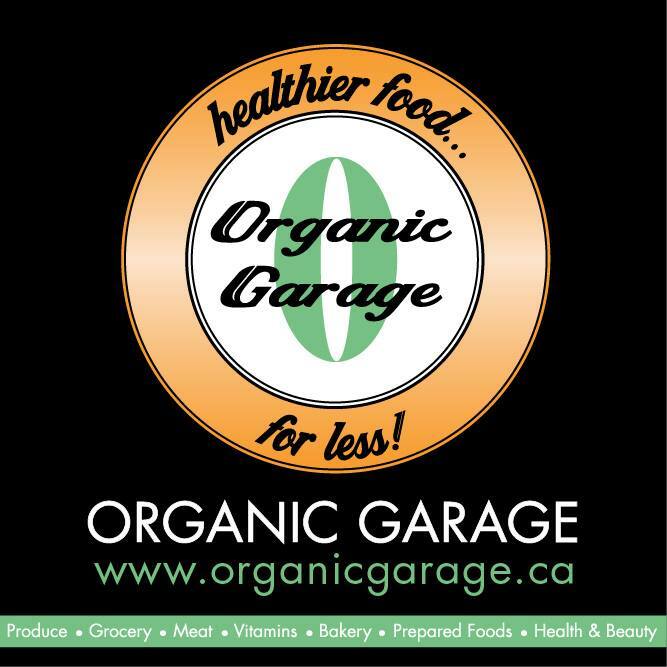 The Organic Garage is a Canadian Organic and All Natural grocery store with the best quality organic produce, grocery, meat, vitamins, baked goods, and health and beauty products at the lowest possible prices so you can enjoy…HEALTHIER FOOD FOR LESS! Organic Garage is committed to offering their customers the best products made with the best ingredients and that means making sure they don’t contain things that aren’t good for you. Products that contain the items below won’t be found at Organic Garage and we’re constantly auditing our products to ensure their ingredients don’t change.